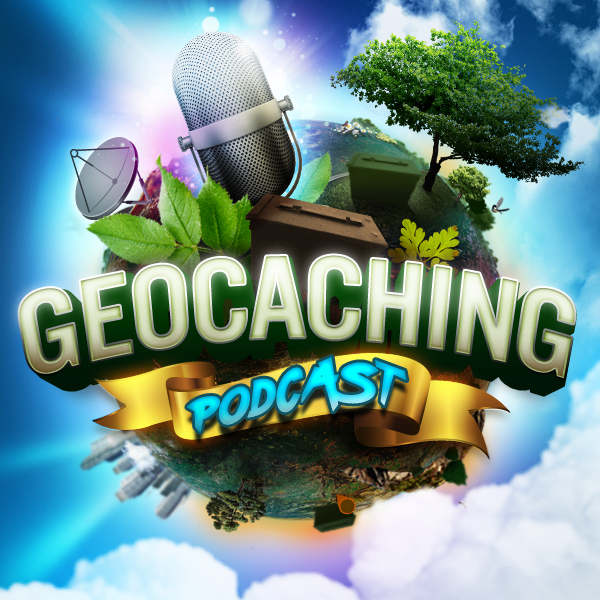 The gang discusses a bevy of geocaching issues in this month’s cacher coffee. Geocaching HQ has sent even more information. Here is the link. SB: New (at least to me) calendar of events on the dashboard page. Updated the navs all together, page is looking much better. If you weren’t ‘awarded’ a Virtual, where would you place it? – Fantasy caching here…. Gordon comes up with a dozen excellent “Is it Cheating?” discussion points so we are going to use his email for next week’s show. Thanks to Gordon Goodall (Velosaurus) for the great idea.